With six research institutes and four R & D institutes around the world, Oppo is known for putting innovative features in its smartphones. The Oppo Find X , launched in 2018, gained prominence by being the first to use a sliding mechanism technology to open the front and rear cameras. The technology launched on the MWC 2017 by Oppo includes 5x lossless zoom – the dual camera module with a wide-angle lens and a telephoto lens. The latter is hidden in the camera module in a structure similar to a periscope. In addition, there is a prism to divert light to the telephoto lens to zoom in with greater depth. This technology has yet to be marketed. 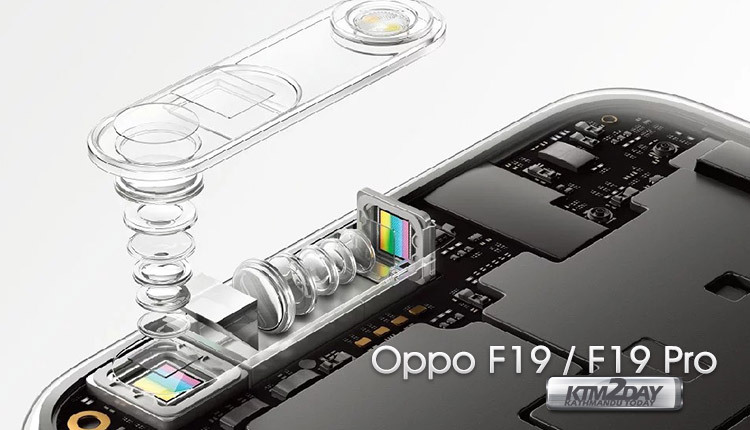 New rumors suggest that Oppo’s 10x hybrid zoom technology will be seen on Oppo F19 and F19 Pro devices. Huawei is working on a similar technology in its rumoured P30 Pro smartphone, which is expected in early-2019.The Oppo F19 family can be powered by the Qualcomm Snapdragon 675 chipset and would have a screen without notches, with only one hole for the front camera similar to the Samsung devices with Infinity-O technology and the recently launched Honor View 20. It is being speculated that the brand will showcase the feature at next year’s CES or MWC 2019. As per the recent leaks, the F19 duo is expected to come with the same triple camera setup like the recently launched R17 Pro.